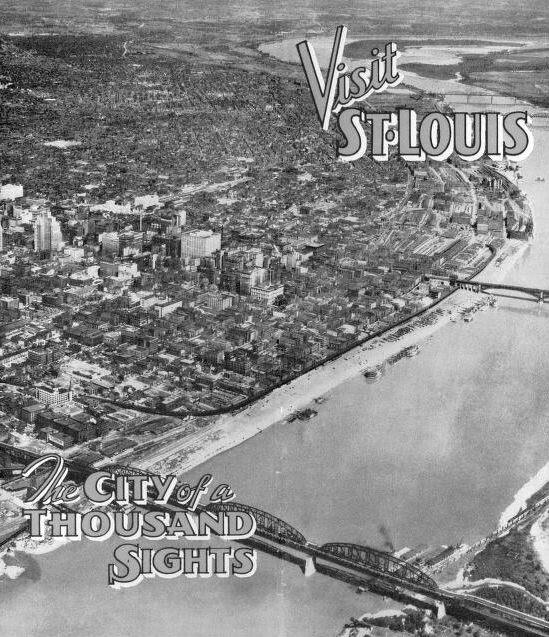 Ever Wondered What St. Louis Looked Like Before the Arch? The forums at SkyscraperPage.com have some great old photos of downtown pre-Arch. You wouldn’t think it would look that foreign, but it does. This is like looking at a clean-shaven KFC’s Colonel Sanders or watching a Brendan Ryan that can play baseball.